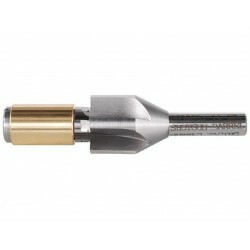 Barrel Crown Tools There are 41 products. 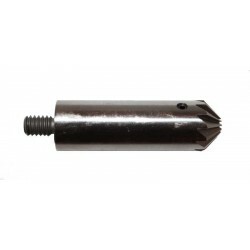 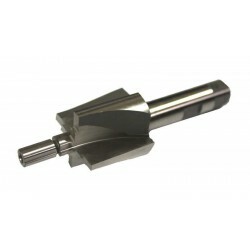 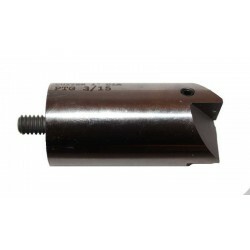 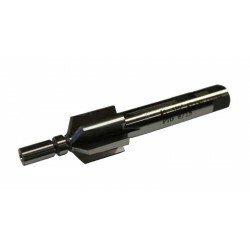 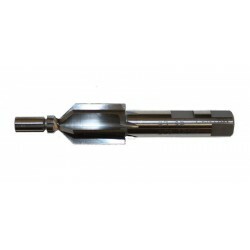 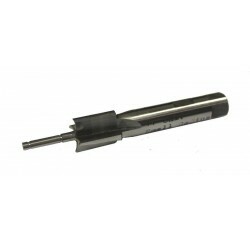 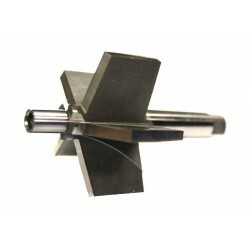 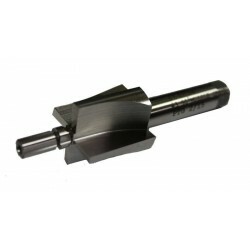 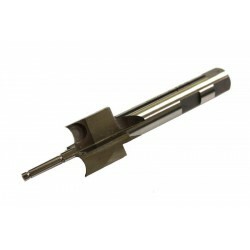 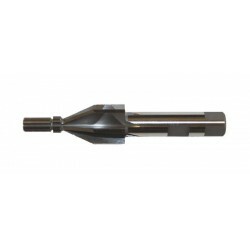 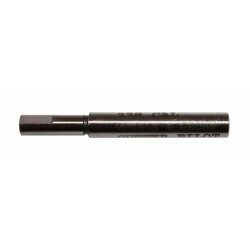 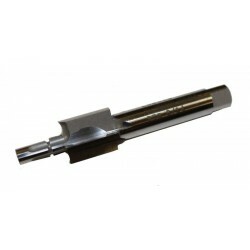 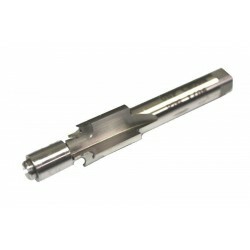 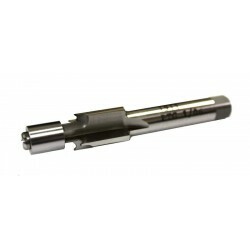 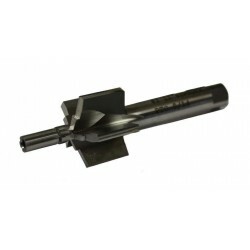 This Pilot is for use with Interchangeable Pilot Muzzle Chamfering and Crowning Cutters (sold separately). 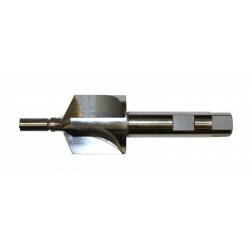 Note: for use with PTG Interchangeable Pilot and PTG Interchangeable Pilot Muzzle Chamfering and Crowning Tool Handle (sold separately). 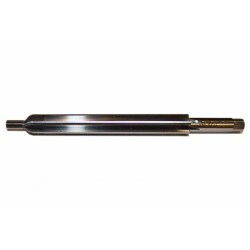 Note: for use with PTG Interchangeable Pilot and PTG Interchangeable Pilot Muzzle Crowning and Chamfering Tool Handle (sold separately). 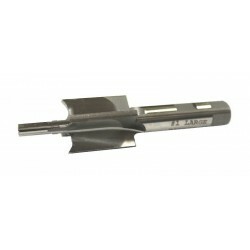 Please Select Pilot Size: For #3 Pilot see .45 Cal. 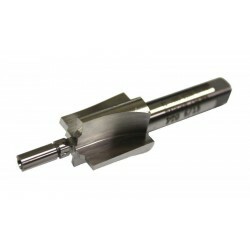 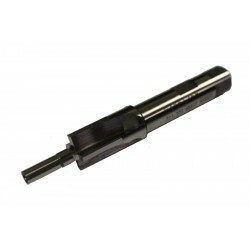 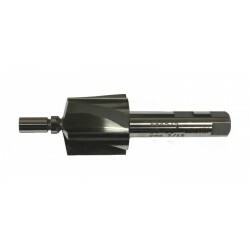 ACP / HK / Sig 1911 Radius Crown Tool.